To our traditional sweetshop... crammed with all your favourite sweets, transporting you back to your childhood and happy times. 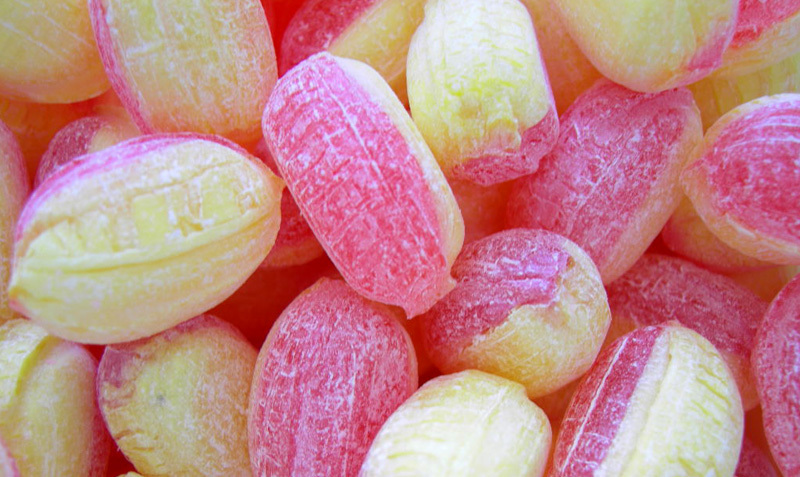 From Pear Drops to Liquorice, Tea Cakes to Cherry Lips, Sherbet to Coltsfoot Rock…….you’ll find all kinds of delicious, vintage and retro, British sweets alongside lots of fizzy, sour and blue sweets for the younger generation, right here in Haltwhistle. 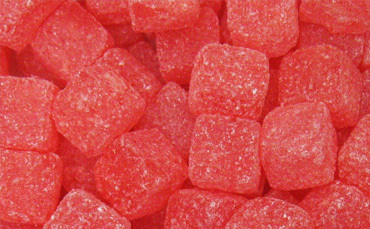 All of us have very treasured memories linked to particular sweets. 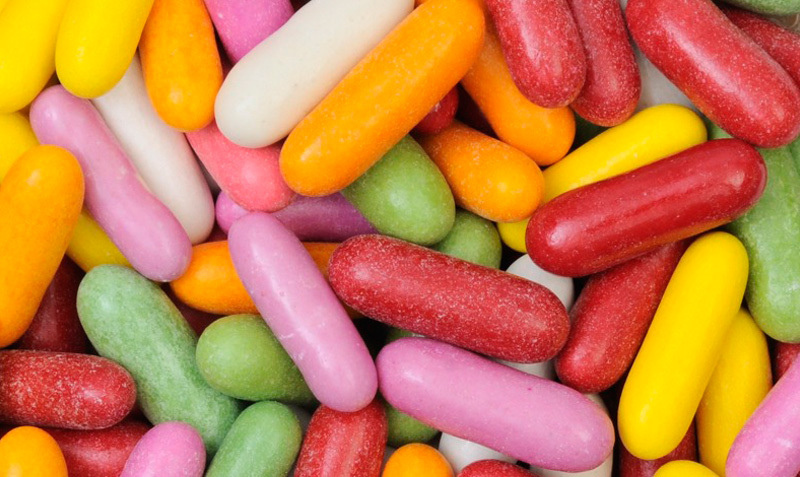 At the Centre of Britain Sweet Shop, you can finally get those ‘hard to find’ sweets you loved so much as a child. 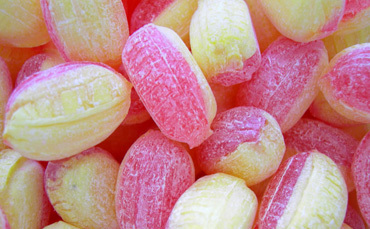 Our aim is to offer you an outstanding choice of quality sweets from traditional Sweet Makers. Making sweets taste as they should taste! 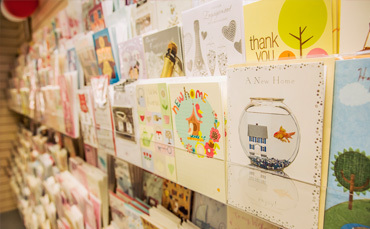 We have over 150 types of sweets, as well as lollies, gifts, soft ice cream and greetings cards. So come and see us, treat yourself, treat the bairns, try something old, try something new……..trigger those happy memories, create new memories and bring a smile to your face. If you are looking for a present then you’ve definitely come to the right place. 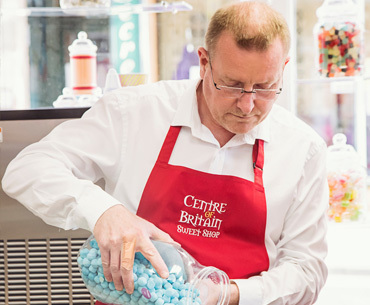 Enter the Centre Britain Sweet Shop in Haltwhistle via the front door and spend time lost in nostalgia, whilst looking and choosing your favourite sweets from when you were younger. If you’re young now, come in and be amazed by the fantastic sight of so many sweets……jars and jars………take your time and enjoy trying to decide what to have. Make your choices. Will it be a bag of just one kind or will it be a mix of many? 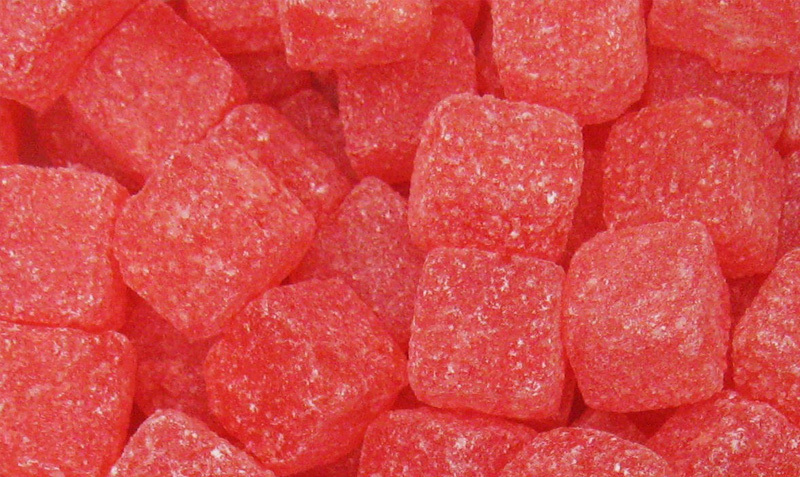 Fizzy, sour, sugar free, pips or bon bons………decide what flavour. Or do you need a gift for that hard to buy person, a greetings card or Post Office services? 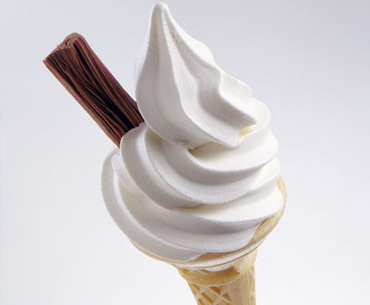 Or is it time for a delicious soft ice cream in a cone or a tub, with toppings and sauce. Decisions, decisions! ……………Proceed onwards to your choices. Approach a member of our friendly staff and submit your request for service. Exchange some cash and say goodbye. Phil and Helen Johnson bought Haltwhistle Post Office in September 2014, giving up careers in Derbyshire to pursue a dream to run their own business. The Centre of Britain Sweet Shop was born in May 2015 and was created in a bid to support the new Post Office and secure its future in Haltwhistle. Our aim is to create a warm, welcoming, happy environment. We are passionate about our sweets and in ensuring all our customers have a fantastic experience every time they visit. 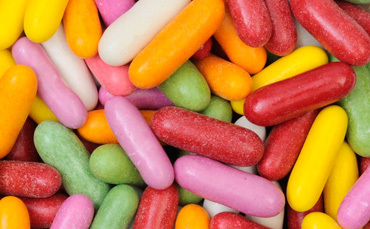 We have spent lots of time researching the traditional sweet manufacturers in an attempt to source top quality sweets, tasting just like you remember them. All our sweets are priced per 100gms, however this is just a guide. We are very happy for you to choose as few or as many as you would like. Buy by the weight or the £, just point out the sweets you would like and we’ll do the rest. 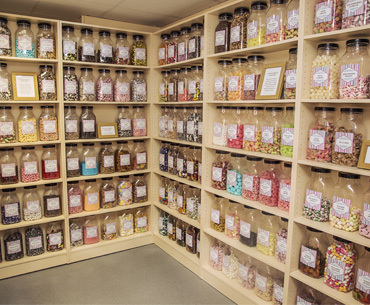 Visit our traditional Sweet Shop in the lovely Northumbrian town of Haltwhistle, the centre of Britain. We are easy to find, located within the Post Office on the Main Street. We pride ourselves on sourcing the best products from traditional manufacturers and focus strongly on the quality of our sweets. To do this we need, and really welcome customer feedback, so would love you to contact us with any comments via our Facebook page or email address.